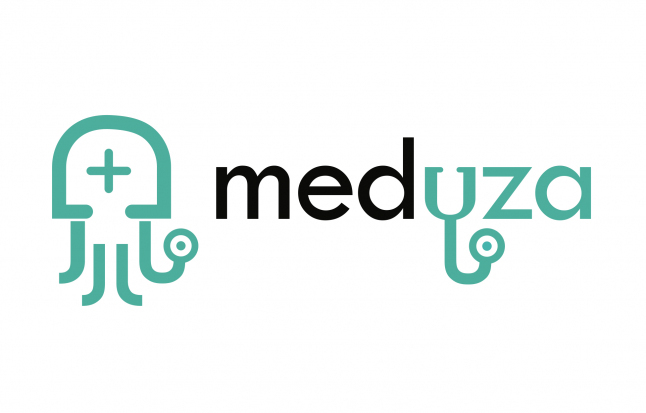 1) It`s time to say no to long lines and transport expanses – due to «Medyza», the patient can easily and quickly apply to the clinic, and make an appointment to the doctor. 2) Fast search of health facilities – on a mobile app «Medyza», a user has an opportunity to find health – care institutions (pharmacies, clinics, labs, medical centres) fast, find out the working hours, contact details and distance to the facility. 3) Chatbot will allow you to identify symptoms and will give you useful information about doctors and clinic that can help you in your case. At the moment the project is at the final stage. Lack of funds until the project is fully operational. signed a cooperation agreement with clinics, pharmacies and laboratories. 4) The App gives you an opportunity to communicate with doctor and also to save and add to «Bookmarks» the doctor that provided you qualified medical help. 5) Electronic medical card – a user is given an opportunity to save their medical files, prescriptions, the information about themselves in their profile. Includes a chatbot , a medical map, information about clinics and doctors, a map for finding medical institutions. Completion of the final stage of product development. Launch project.